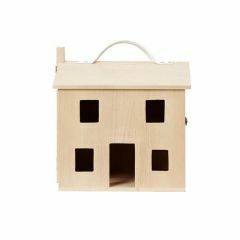 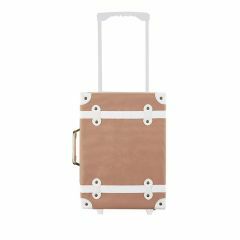 The Olli Ella collection is a nod to the nomadic lives of creators as children, living in England, Australia and America when they were teenagers, and the love of the sisters' adventure for their unusual upbringing. 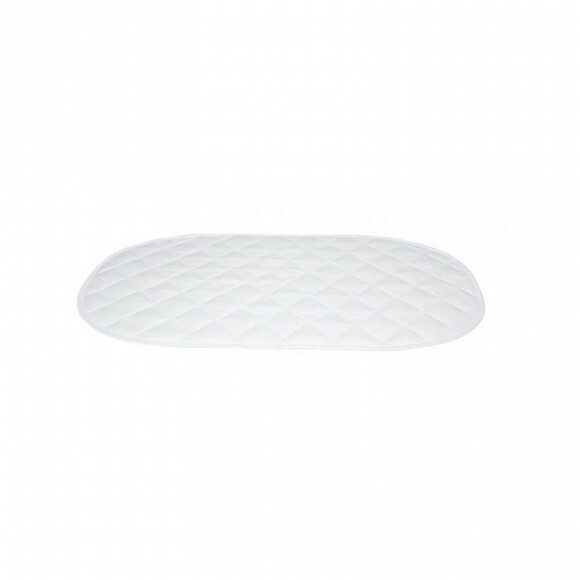 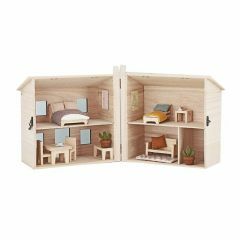 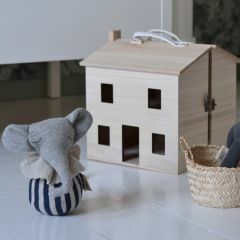 Olli Ella products are influenced by play and fun, as well as by the love of the sisters for useful tactile motives. 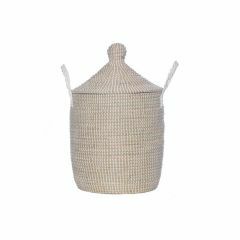 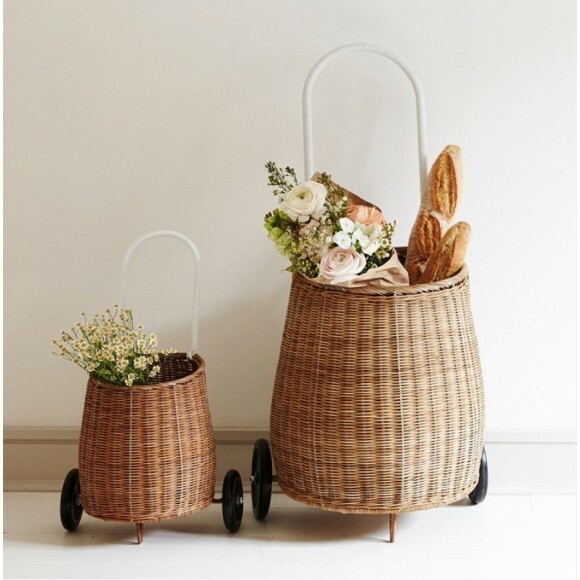 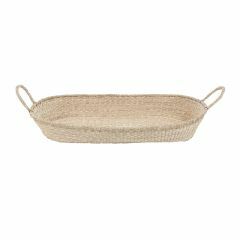 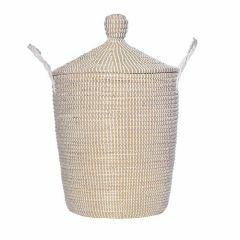 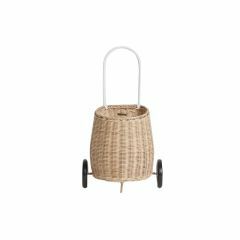 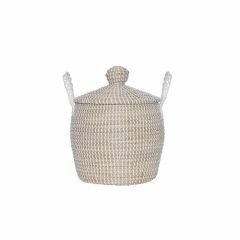 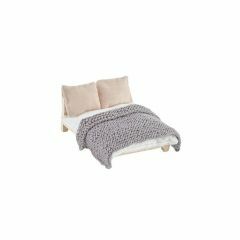 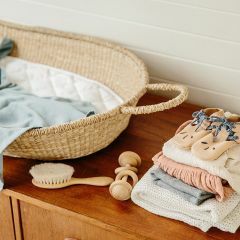 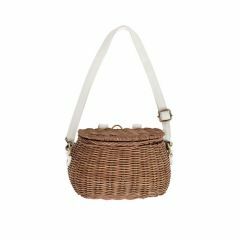 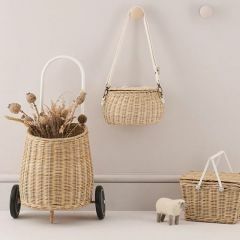 Olli Ella's pieces are made with love, ethically and durably, using natural materials such as rattan, sea grass and wool, the collection is populated with pieces that delight and are cherished, and seem to become favorites in every home. 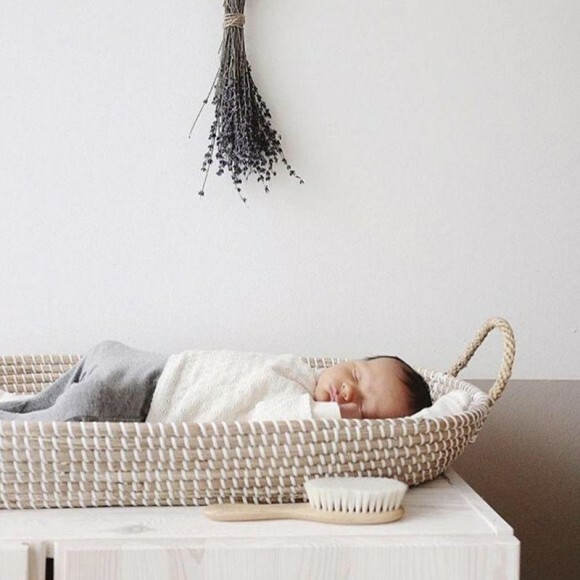 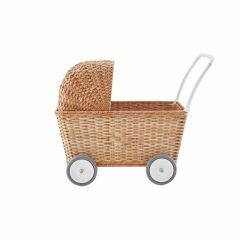 We love the wicker diaper basket where we can change babies during our treatments. 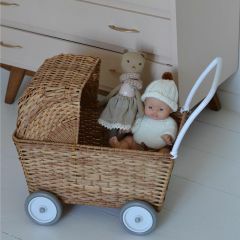 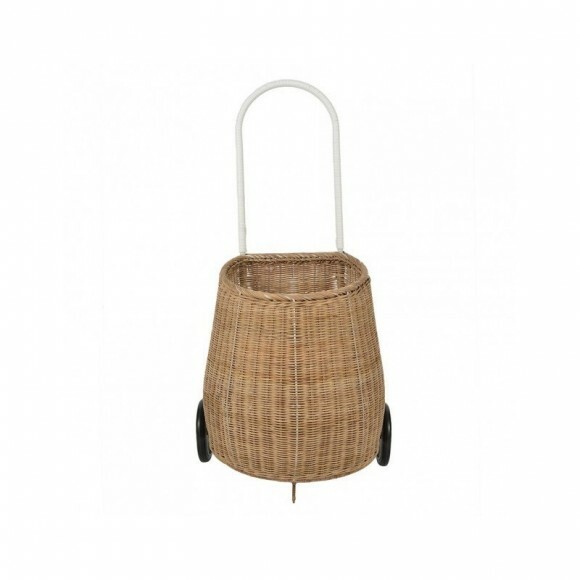 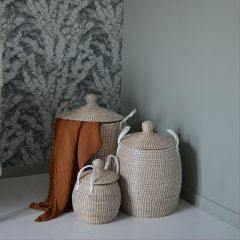 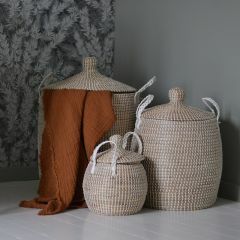 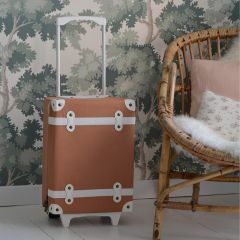 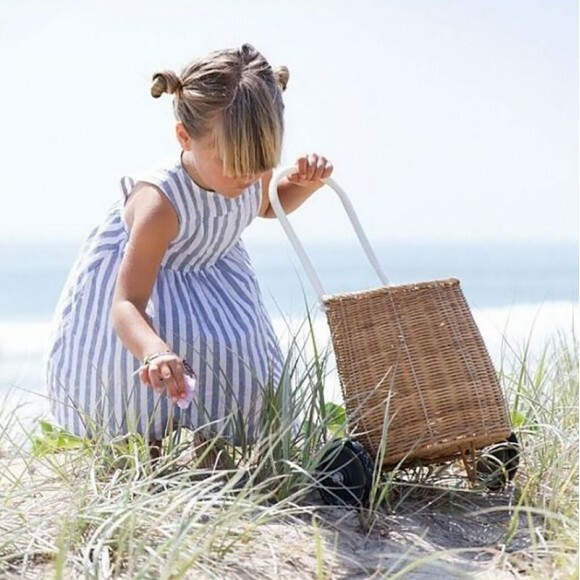 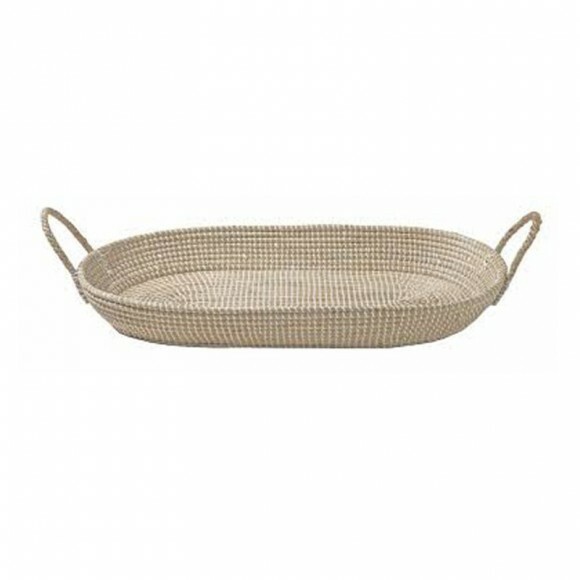 Olli Ella brings out the child, the explorer, the adventurer with pretty baskets for the children but also the mothers. 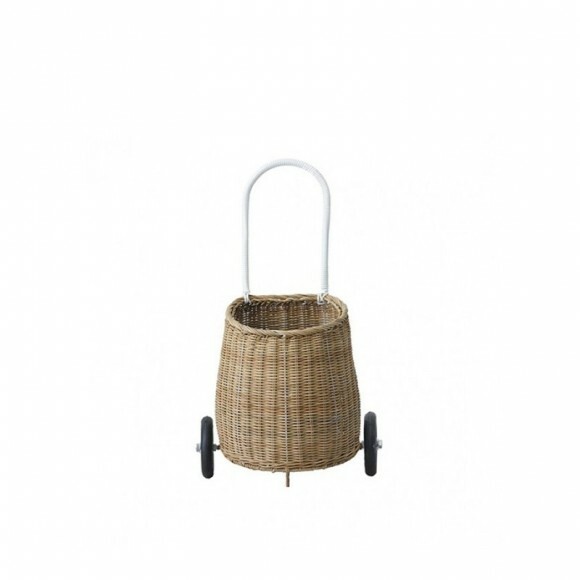 The perfect accessory for going to the market or shopping.